Ready to go all out, the all-new 2017 Impreza is built to last, protect and get you where you want to go. Both the sedan and 5-door Impreza boast bold new designs, upgraded interiors with new STARLINK™ Multimedia technology, and more advanced features to help you stay safe. 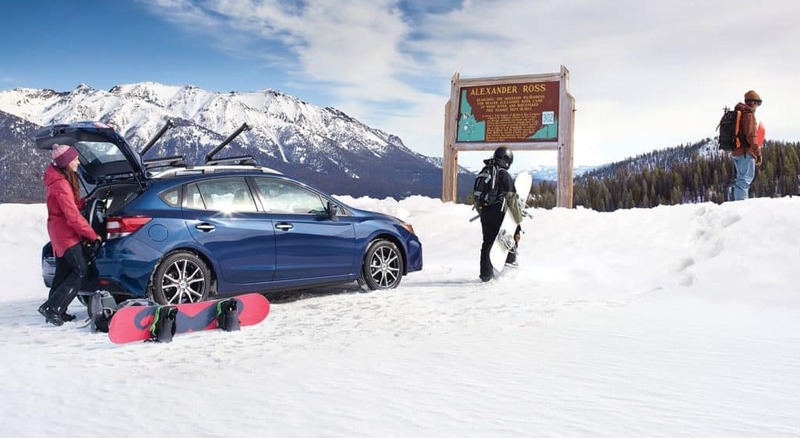 Plus, with standard Subaru Symmetrical All-Wheel Drive and now up to 38 highway MPG, you’re free to go nearly anywhere you want. Impreza. More than a car, it’s a Subaru. 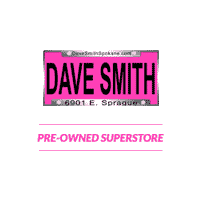 Find a used Subaru Impreza at Dave Smith Spokane. Increased power and better fuel economy give you extra fun without added cost in the all-new Impreza. It now achieves up to 38 highway MPG6 with standard Subaru Symmetrical All-Wheel Drive, thanks to an upgraded SUBARU BOXER® engine with direct injection and 152 hp. Plus, it can go more than 450 miles on a full tank, making it that much easier to roam as you please. If you want all the features of a car, the high MPG, ability to park in smaller spots, and sleek lines, but with the ability to tackle all road conditions, then the 2017 Subaru Impreza is the AWD car for you. The 2017 Subaru Impreza’s size and capability make it the perfect car for commuting and for adventure. The 2017 Subaru Impreza Hatchback gives you slightly more room to transport all the gear and people you need for an epic adventure. The 2017 Subaru Impreza Sedan’s 60/40-split flat-folding rear seatbacks allows you to accommodate larger items. The 2017 AWD Subaru Impreza will get you where you need to go, come test drive a used Subaru today at Dave Smith Spokane. If you are looking for a used 2017 Subaru Impreza, give our experienced sales team a call at or check out our current inventory.